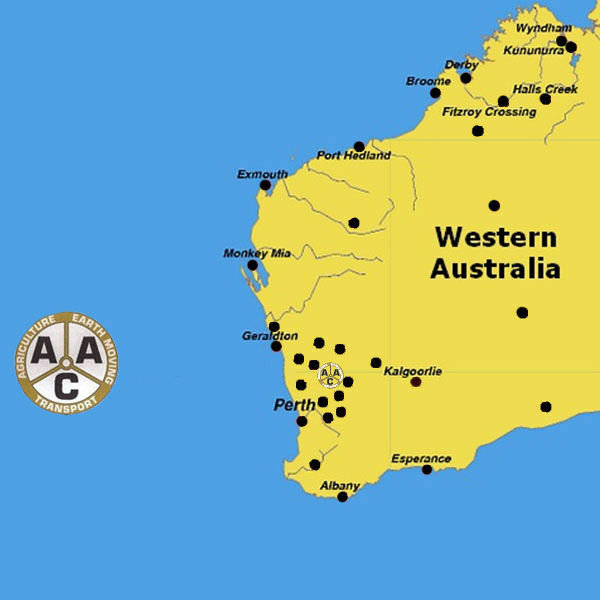 Anspach Ag works throughout the Agricultural Region of WA, as well as remote areas & mine sites. We also offer interstate transport services. Our client base is spread across all sectors including Local, State & Federal Government, mining companies, corporate civil companies, farming & local businesses.